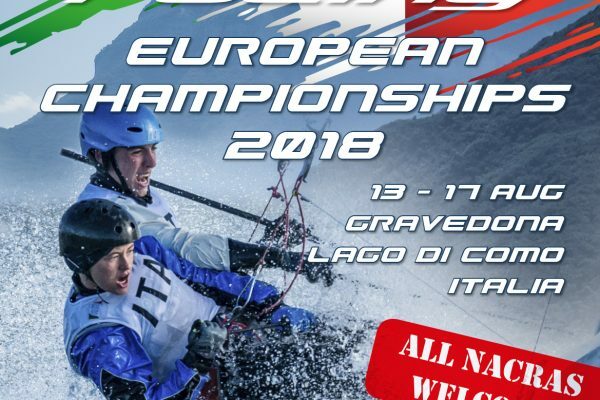 After tree consecutive years of Worlds it is time for a European Championship. 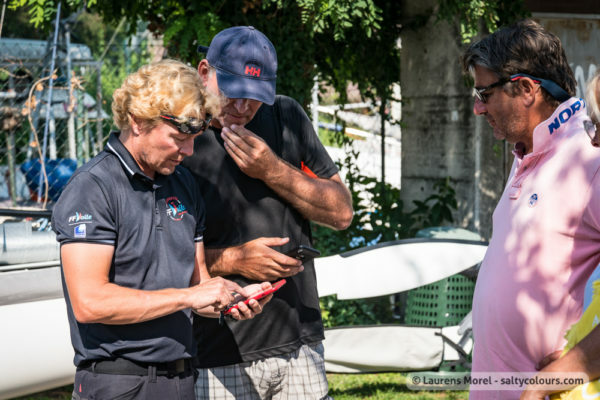 Once again located at the mighty Lago di Como we have found in the AVAL-CDV our host club. That’s in Gravedona, sort of on the other side of Dervio. 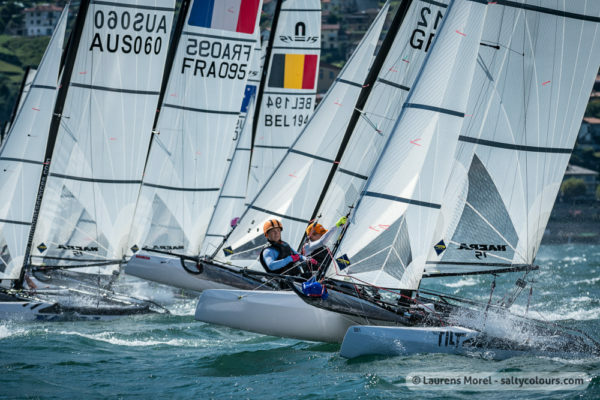 And our Nacra 15 fleet is growing fast so we expect a big turn-up. This beautiful spot made us instantly happy, a great place to stay, big ramp, fair winds and also the Ferragosto festivities will make this a week to remember! So if you are up to some serious racing, then don’t hesitate and register now! Please note that you should bring the appropriate insurance papers, preferably in Italian. And if you are under 18, fill out the parental consent form. 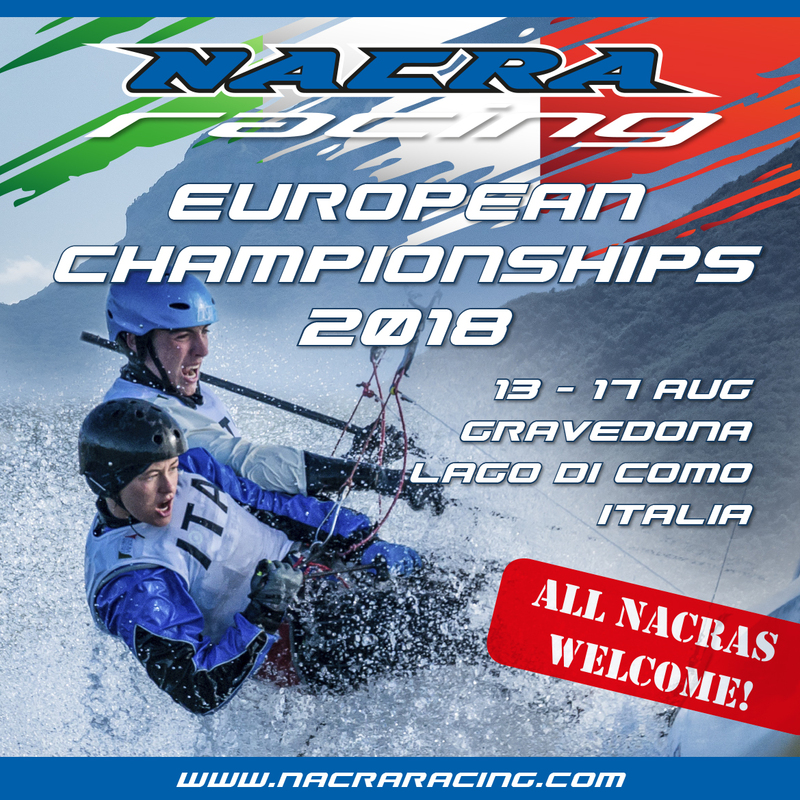 Registration OPEN for Nacra 20.18 European Championships!